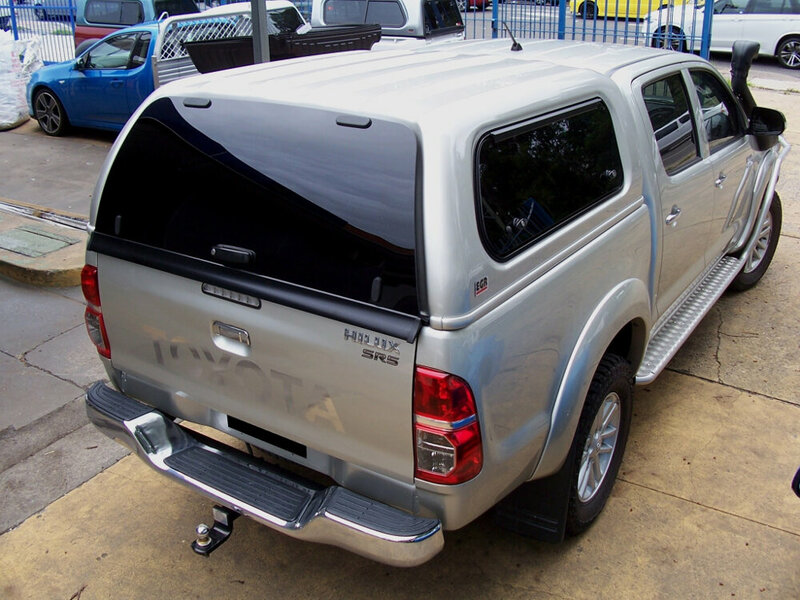 100% Australian owned and operated, EGR's main manufacturing facilities in Brisbane are world class and they are market leaders in Vacuum Forming and Robotic Painting to OEM standard. 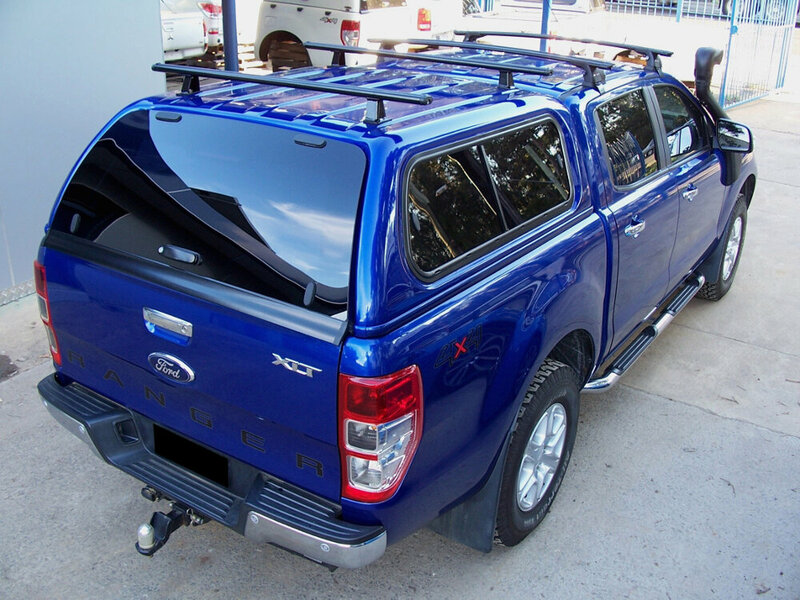 EGR's Premium ute canopies are now available for current model Ford Ranger, Mazda BT50, Holden Colorado, Isuzu D-Max, and VW Amarok Ute and most previous model dual cabs. 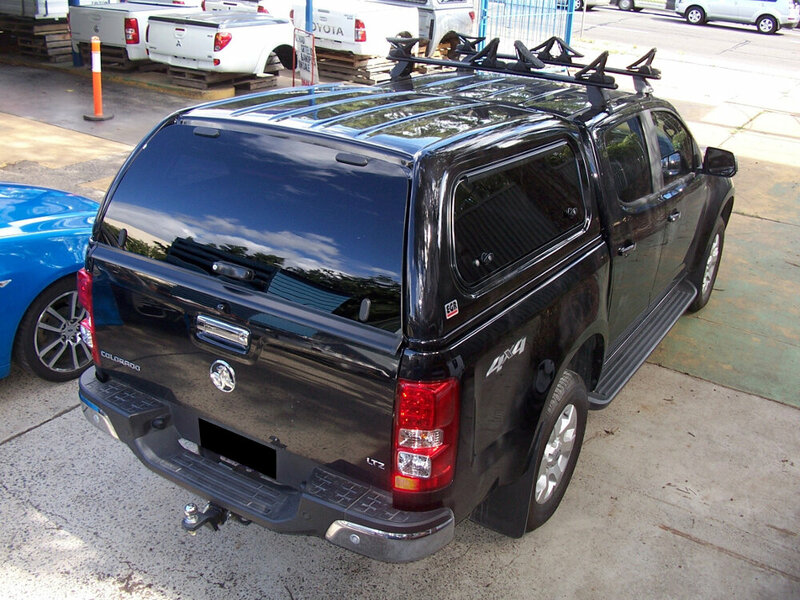 EGR canopies are now available in our online shop - Now on sale - Save up to $260 plus free delivery! 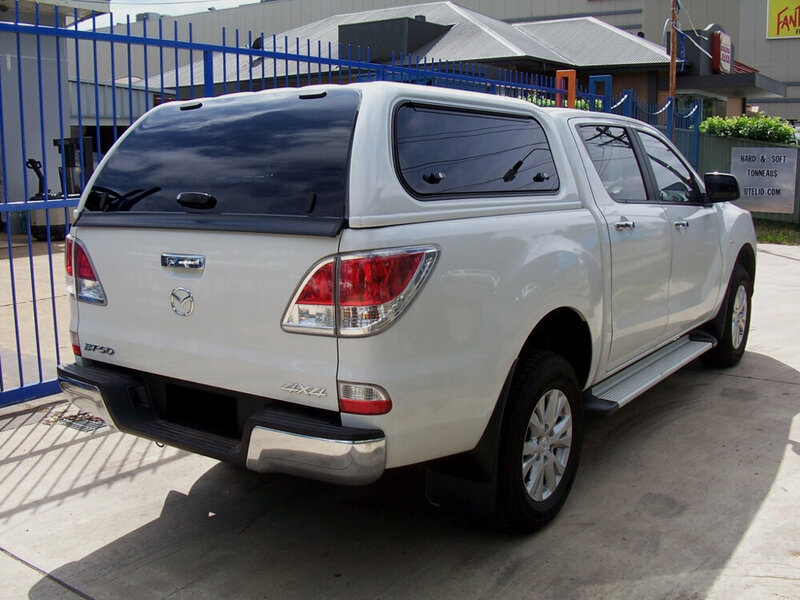 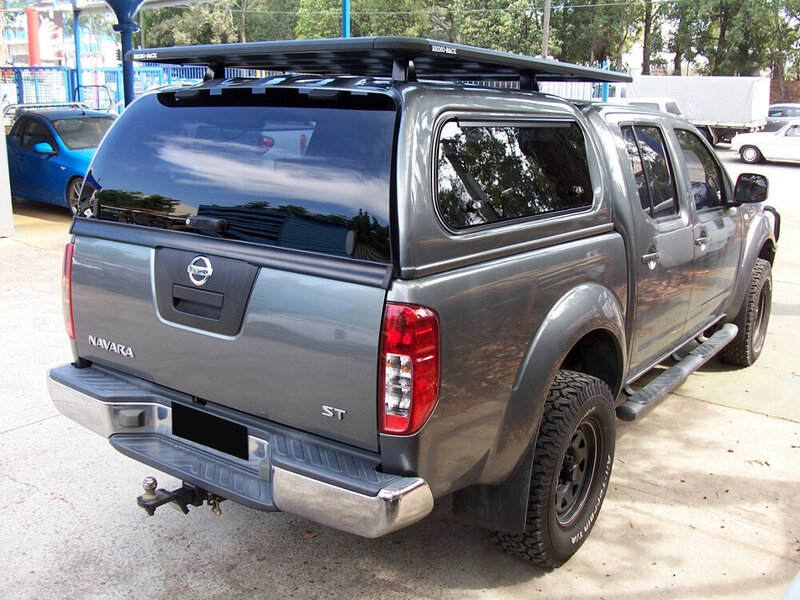 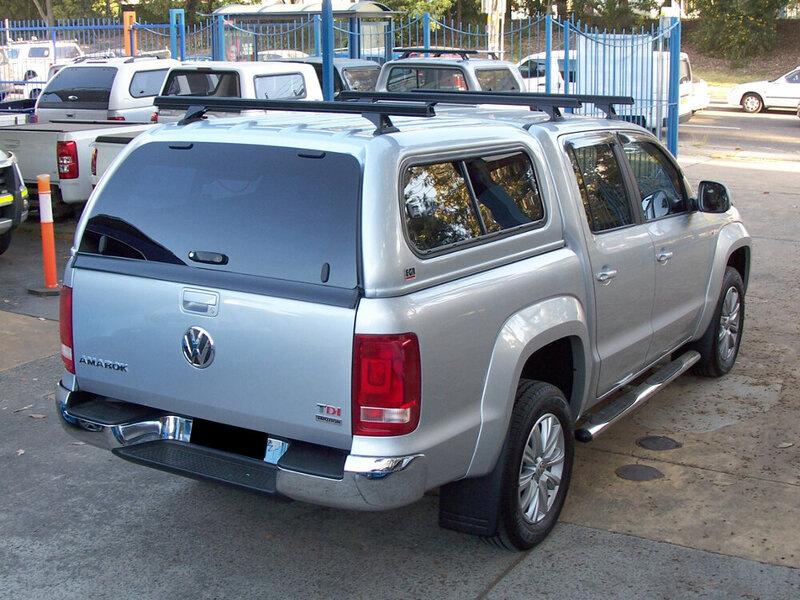 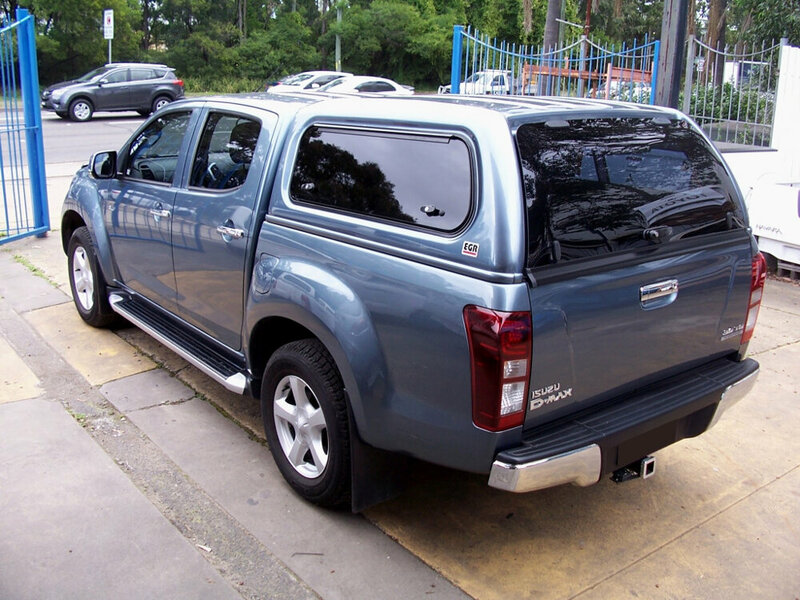 All Canopies are Australian made and manufactured at EGR's Thermoformed Division in Brisbane. 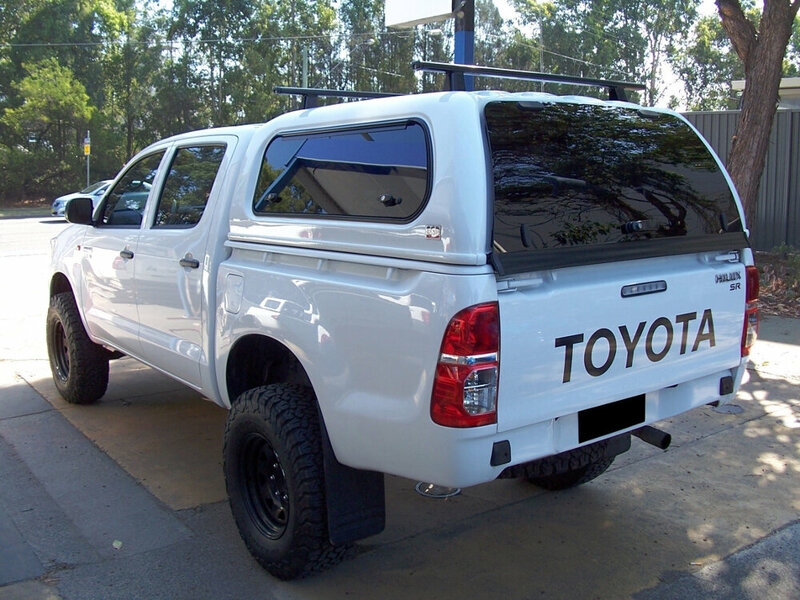 With acrylic capping to provide an excellent smooth surface as its first and final finish. 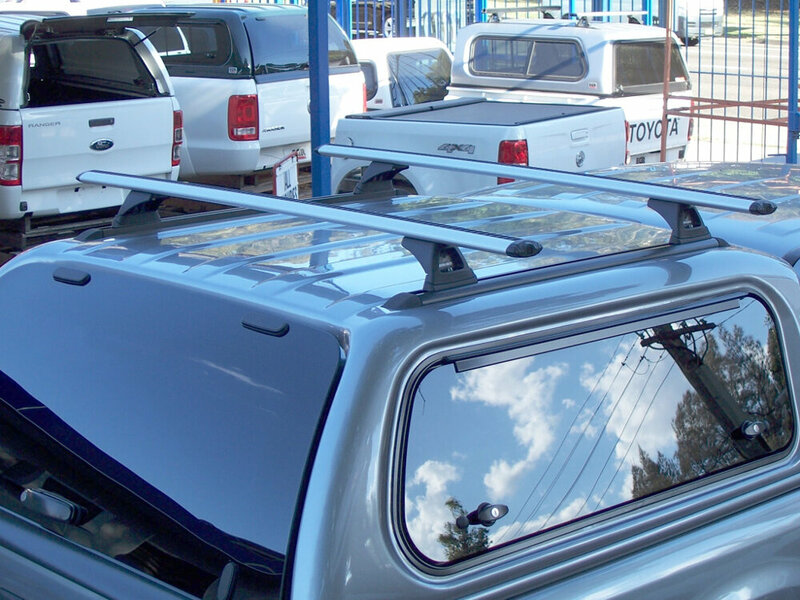 Using the same process as EGR Hard Lids, the Canopies are then painted robotically resulting in a premium paint finish second to none.